One of my favorite ways to spend time when I am out in the woods, after the hiking and fishing and campfire communing and the general appreciating of the holiness and beauty of nature has been accomplished…is to drive around in areas and on roads I have not yet traveled to see what I can discover. 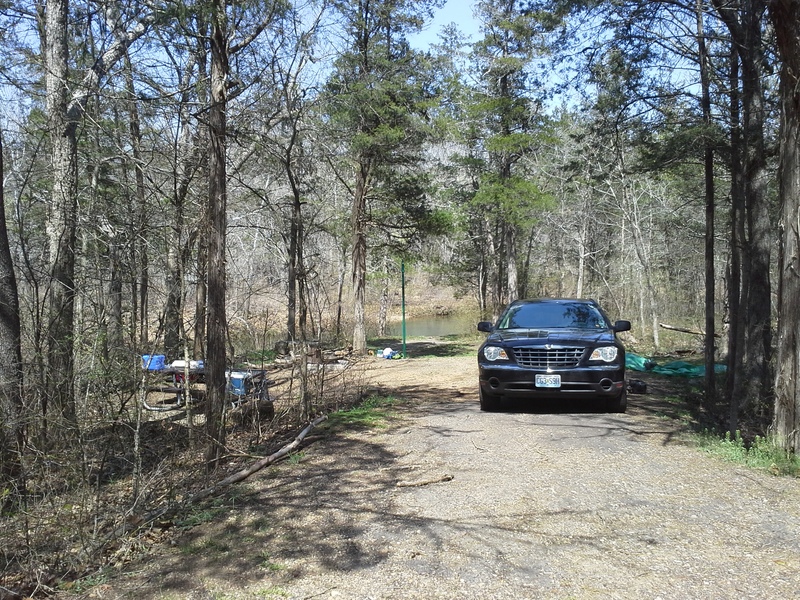 New swimming holes, good fishing spots, trails I have come to love, new places to spend a day and night surrounded by nature. There are a lot of memories and cherished places I would not know of, had it not been for that moment when I couldn’t sit in a chair at the camp site anymore and just relax as the afternoon ticked gently past. This adventuring off the expected path is something that I usually try to reserve for the car ride home, after we have said goodbye to our most recent campsite, and it almost always begins the plans for the next excursion. On this past weekend’s visit to Sam A. Baker State Park, as we were driving north toward home with the realization that we had the freedom to stay another night in the woods if we wanted to, I checked the map and decided that it was time for a detour to unfamiliar places. 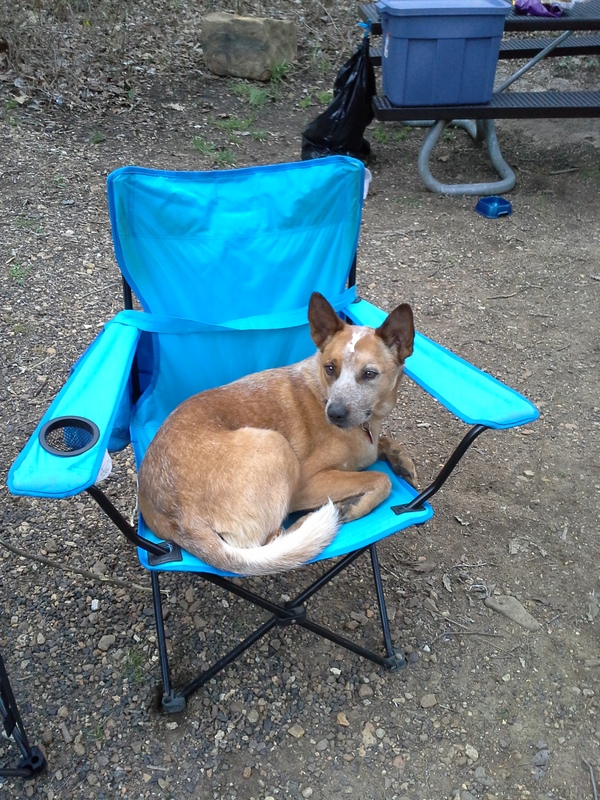 And THAT is how we discovered the hidden treasure that is the Marble Creek Campground. Now, where it is generally isn’t an area that is new to me. It’s just farther down a familiar road than I have previously driven, about 2 hours south from St. Louis, and to the west of Fredericktown on State Highway E (probably in the range of 15 to 20 miles). Pretty much the same natural area and forest as Lower Rock Creek, but much closer to a road. 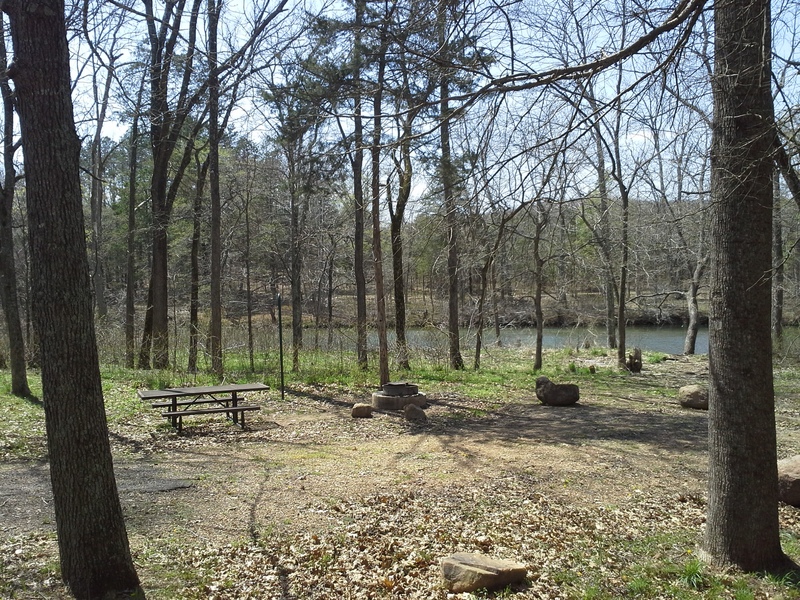 It is a Mark Twain National Forest recreation area and campground. 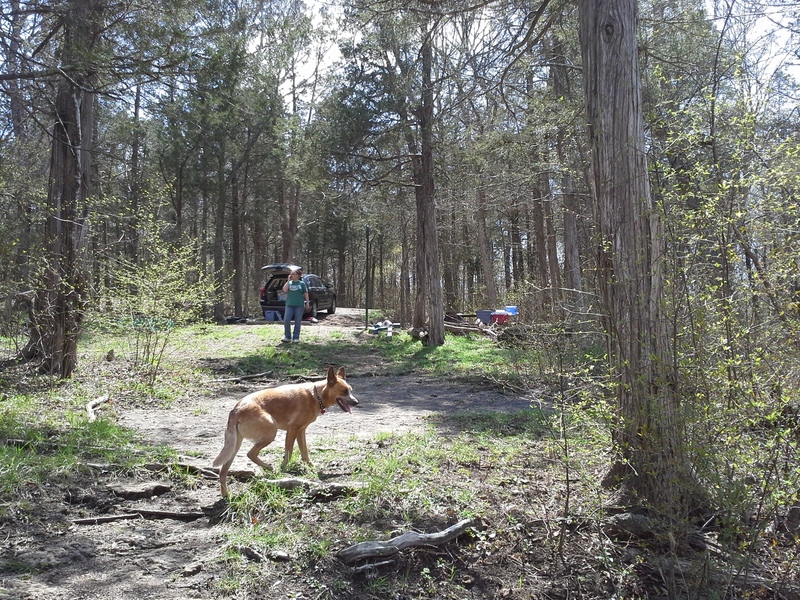 It has picnic areas, creek access, and there are 26 campsites ranging between $10 to $20 a night, depending on the size of the site you choose. It is a self-pay, unattended campground, but we did see a ranger drive through at least once in the evening while we were there. Take Interstate 55 south to 67 south. Stay on 67 south all the way to and just past Fredericktown, MO to State Highway E. Take E west (right) about 15 or 20 miles. It will eventually be on your right with a clear and visible entrance sign. Marble Creek. Y’know, the whole “Water Feature” aspect that I love. 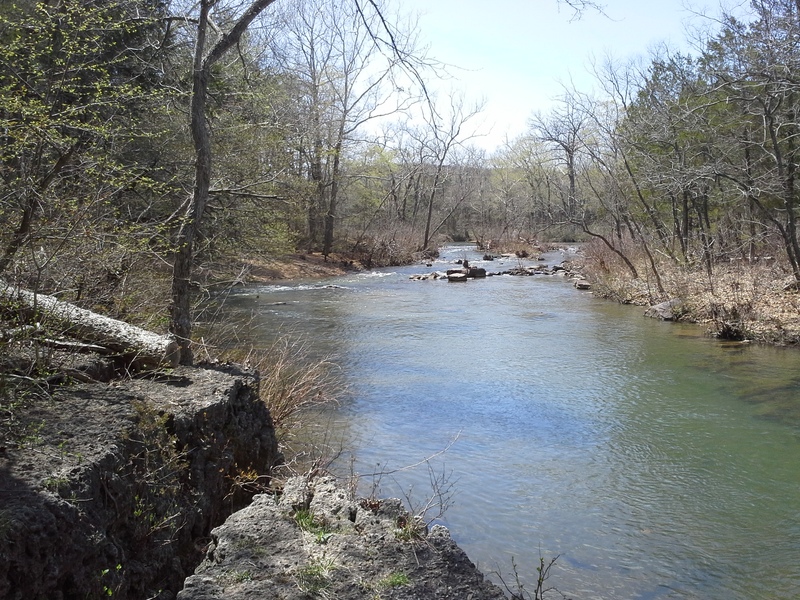 Marble Creek is a broad, lively, exposed rock creek that looks like a lot of fun to play in on a hot day, and is home to little, aggressive sunfish and smallmouth bass, just waiting to wrestle with your fishing line. It wraps around the far side of the campground loop, right behind some of the nicest, most secluded camp sites that I’ve ever seen. We were on site 13, and it was probably 100 feet from our picnic table down to a wide rock just above the creek that provided a great place to cast a line. And then to hear it’s gurgling and popping throughout the evening created a pleasant atmosphere while we sat by the fire. 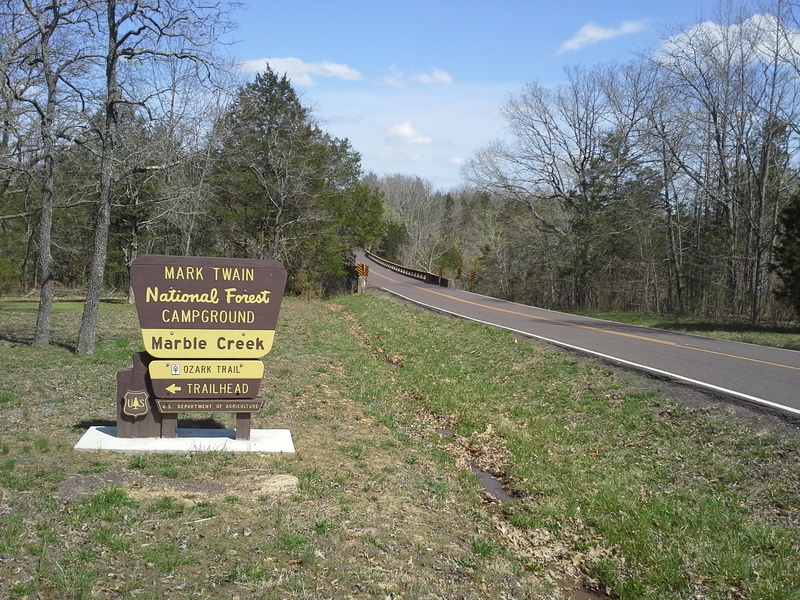 Marble Creek is the reason to camp here, and it is a great reason. Whereas the sites in the front of the park are more open and exposed, the ones around the back side of the loop offer a bit more seclusion and reasonable privacy, so you can have it either way depending on your mood. There is no shower house and no running water, other than the creek. There are vault toilets, but I don’t know that I would stay more than a couple nights here. I certainly don’t mind nature getting on me, but a shower in the afternoon after a good hike or an active fishing session or playing in the creek is always refreshing. There is no playground. Now I know, “But Gabe, you have NATURE to play in! Come on, there’s a CREEK with rocks and everything!” This is true, but a playground offers the kids someplace more centralized to go spend time at when they’re done with looking for turtles and sticks. No firewood shed. We were the only people camping there that night, so we just drove the loop and collected “left” firewood, but I can imagine if it is a busy weekend later in the summer, collectable firewood is probably more scarce. All in all, I was pretty tickled finding such a neat little campground that I had never been to before. 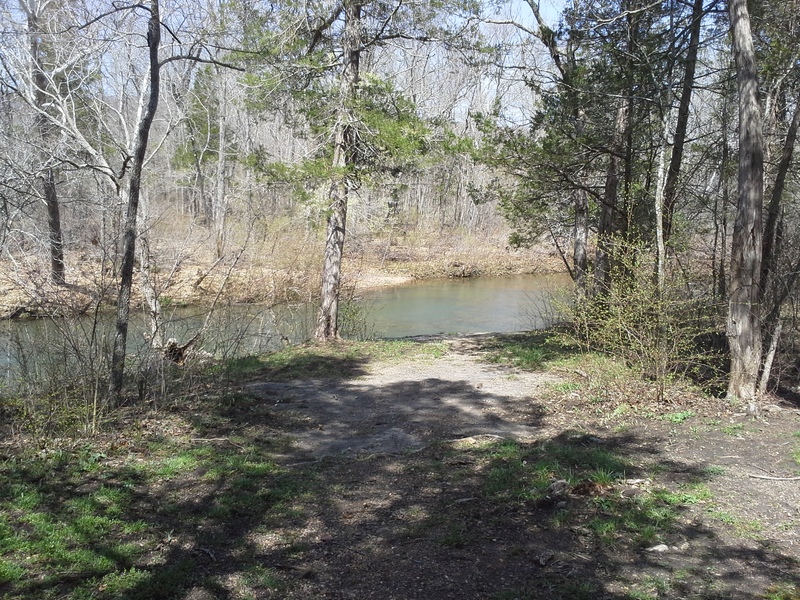 This place is a gem, surrounded by some great natural areas, and I am looking forward to taking the family there as the summer warms up so that we can spend the weekend playing in Marble Creek. Nice place, but too bad about all the Rock Snot in the creek.